Fun, friendship, food, wineries, art and the beauty of southwest Michigan…can it get any better? 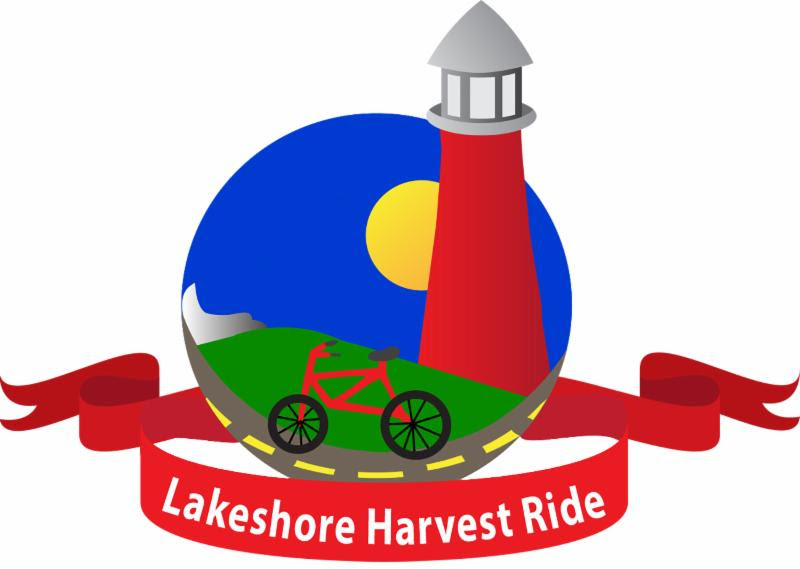 Yes, there are 2 ways to save if you act quickly to register for the Lakeshore Harvest Ride bike tour. The bike tour is on September 15 and it starts from the harbor towns of South Haven and Douglas MI. Register by September 9th and save $5. Bring three or more friends and each of you will save an additional $5 off the individual rate. Go to LHRide.com for more information and to register.